For more than 60 years, GRC Mechanical has been meeting the commercial HVAC/R needs of businesses and organizations in Rockland County, New York and surrounding areas. For your convenience, we are available online to take quotes and even schedule service. 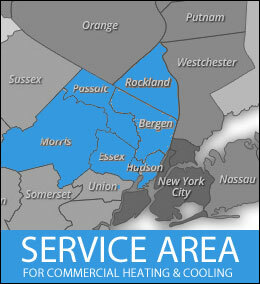 Please review the areas below to learn about the wide range of commercial HVAC/R services we offer.